Your average house mouse is considered a wild animal characterized by the order Rodentia, but primarily inhabits where humans are mostly present. They tend to be about 10 cm long and vary in color from very light brown to black. Large quantities of Mice can populate quickly has a female produces around 5 to 10 litters per year and usually reach adulthood in about 6 to 8 weeks. Some mice end up domesticating house mice or using them in laboratories, however most of the time they aren’t necessarily welcomed into your home with open arms. Mice in the home tend to set up camp in walls, attics, crawl space, and even insulation which makes them hard to get rid of. These animals are considered scavengers and tend to feed on leftover crumbs for the most part, but can become an issue in your home when they begin to chew through water and plumbing lines, chewing through screening and hanging out in your kitchen cabinets. This is where the real trouble begins as house mice are capable of carrying diseases that can spread to humans such as, hantavirus, salmonella or Lymphocytic Choriomeningitis (LCMV). You can be exposed to these diseases by direct or indirect contact which could include cleaning up the dead mice, droppings, or if the mice have come in contact with your food. All of the diseases can cause serious illness among humans and require immediate medical attention. If you have a mice infestation it is important to call a professional to take of the problem or at least sanitize the area to prevent the spread of disease the mice in your home could’ve been carrying. 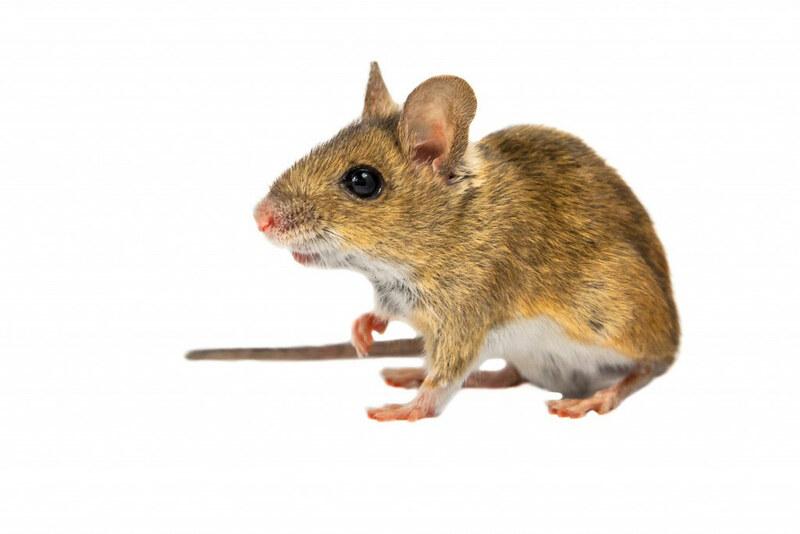 Signs that you have a mice infestation include droppings, urine odor, gnawed holes, rodent nests and scampering noises. It’s important to note that good sanitation won’t get rid of mice, but it is a great way to prevent luring them into your home as poor sanitation will attract them. Make sure to clean after preparing meals, avoid food outside of the kitchen and reduce dish piling in the sink.